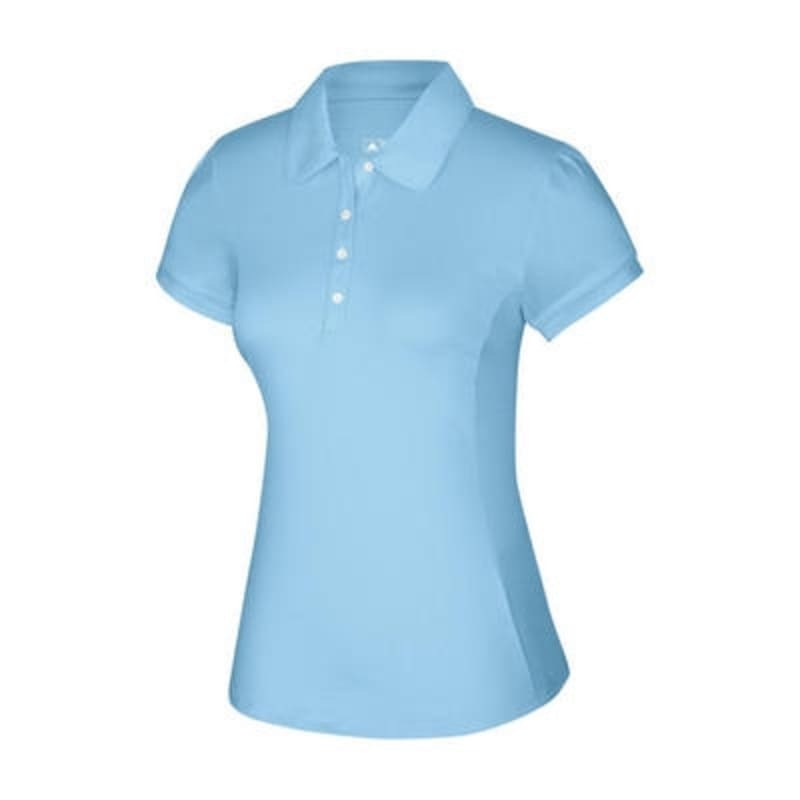 Improve air flow for extra comfort, the mesh side panels increase ventilation for maximum breathability. 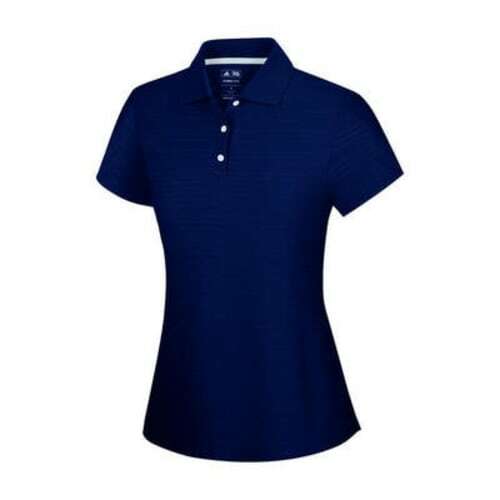 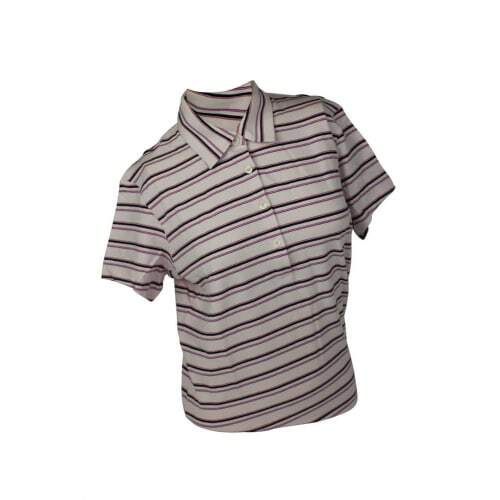 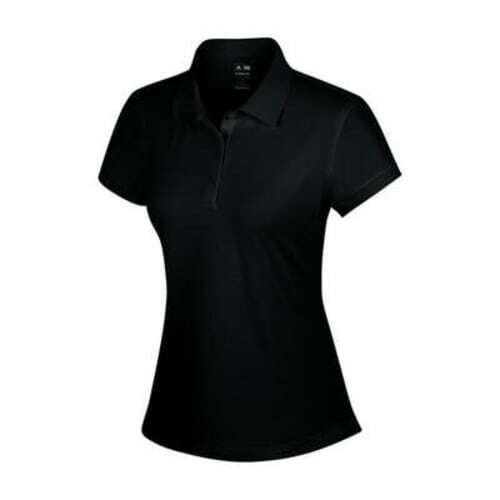 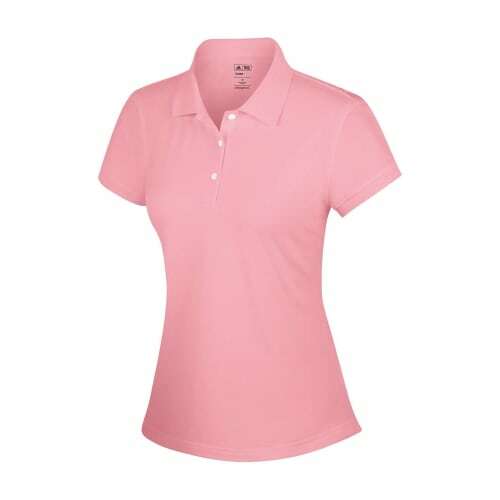 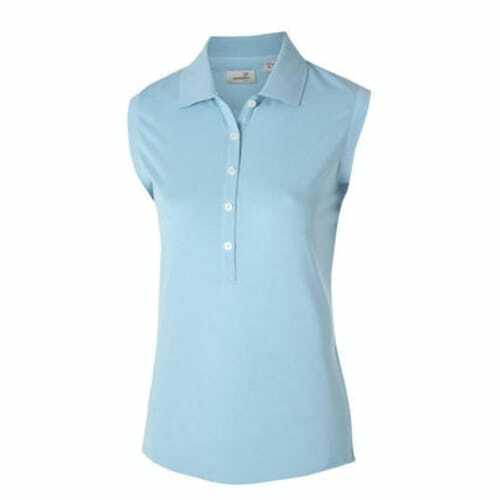 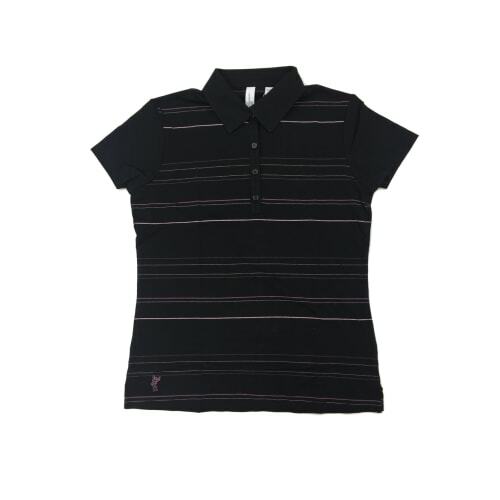 The Adidas Ladies Piped Polo is a stylish golf garment that not only looks good but keeps you feeling cool. 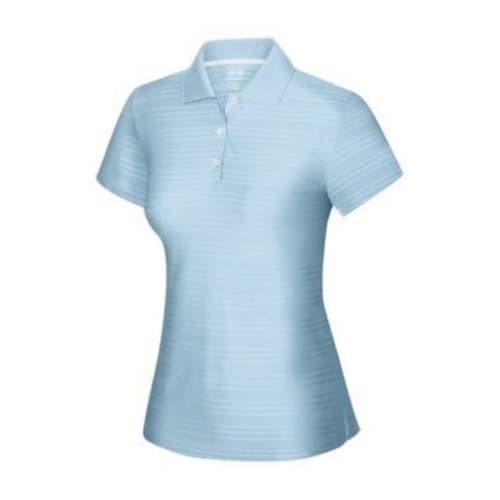 Using ClimaCool technology that wicks moisture away from your skin to regulate your temperature and improve air flow for extra comfort, the mesh side panels increase ventilation for maximum breathability.